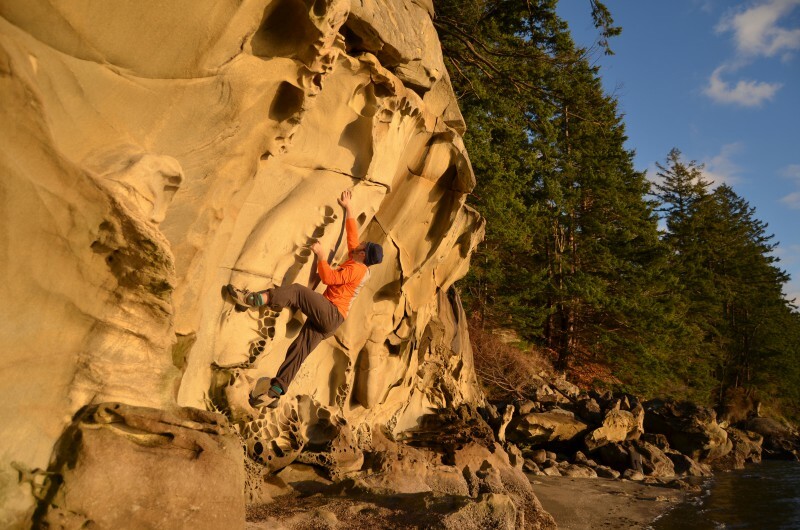 Western Washington has some amazing bouldering and climbing. Puget Sound sandstone, solid granite and high quality bouldering is abundant here. 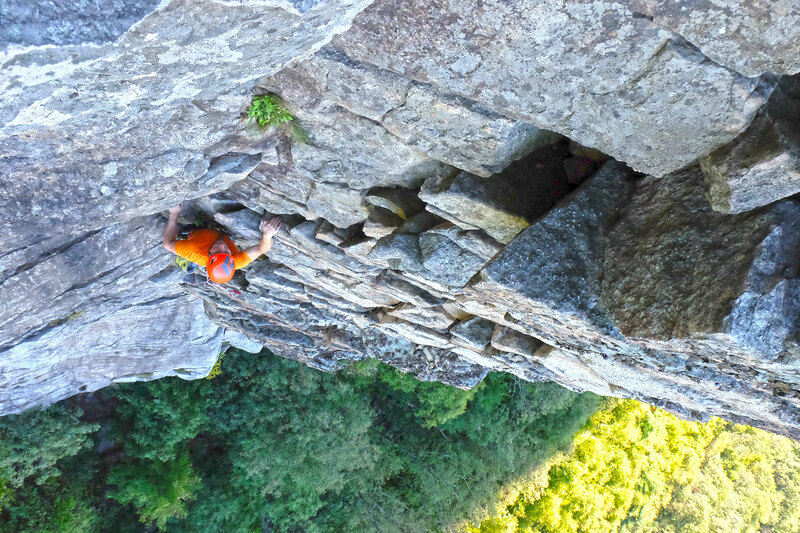 The Gunks in upstate New York offers some of the best trad climbing and bouldering anyplace in the world. Learn more about this fantastic crag. 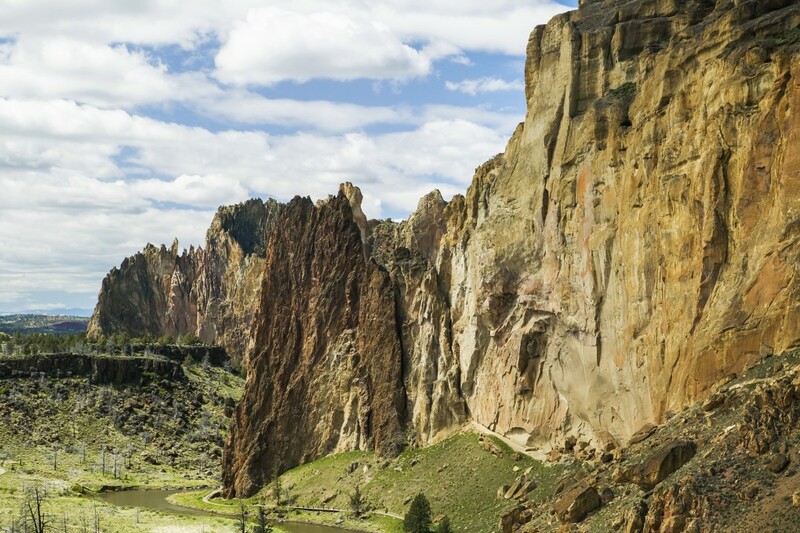 The birthplace of modern sport climbing, Smith Rock Oregon is home to a world of sport, trad, and surprisingly good bouldering.